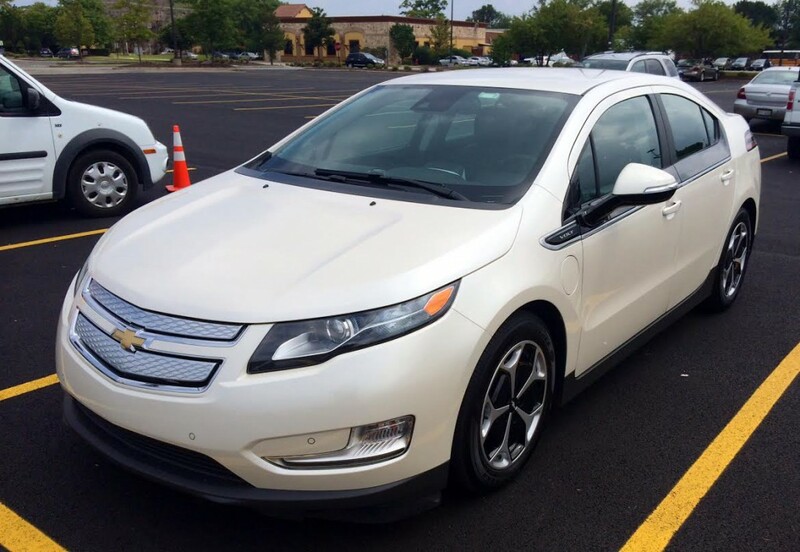 Consumer Guide’s loaded test Chevrolet Volt listed for $40,640 including destination charge (pun not intended). 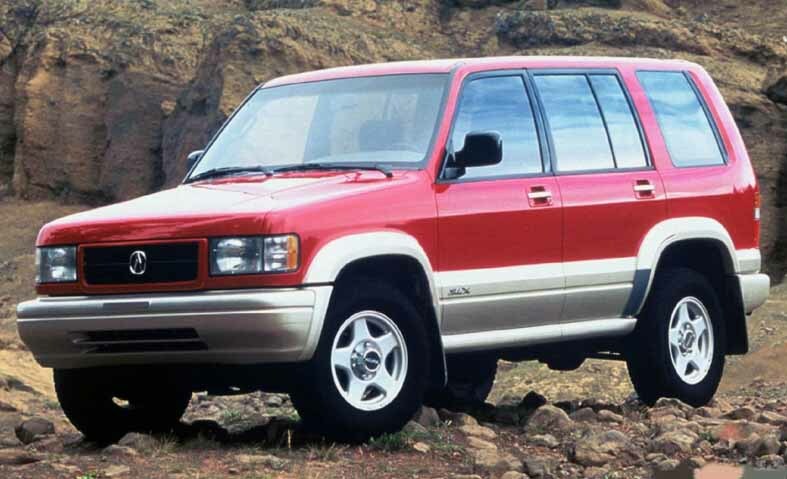 Anxious to exploit the exploding consumer interest in SUVs, Acura tapped Isuzu for a version of that maker’s Trooper. The SLX became Acura’s first truck. Fact: Japanese automobile manufacturers were just as willing as American makers to build fuel-thirsty trucks, they just weren’t as good at selling them. Had early versions of the Nissan Pathfinder or Toyota 4Runner sold nearly as well as the Ford Explorer, history might recall said companies less as the “green” good guys they came to be considered. At $26,500 including destination charge, the Peugeot 505 Turbo SW8 was the 4th most-expensive wagon available to American shoppers in 1990. In Illinois, home to Consumer Guide Automotive© and Collectible Automobile magazine, a car is officially an antique when it crosses the quarter-century line. 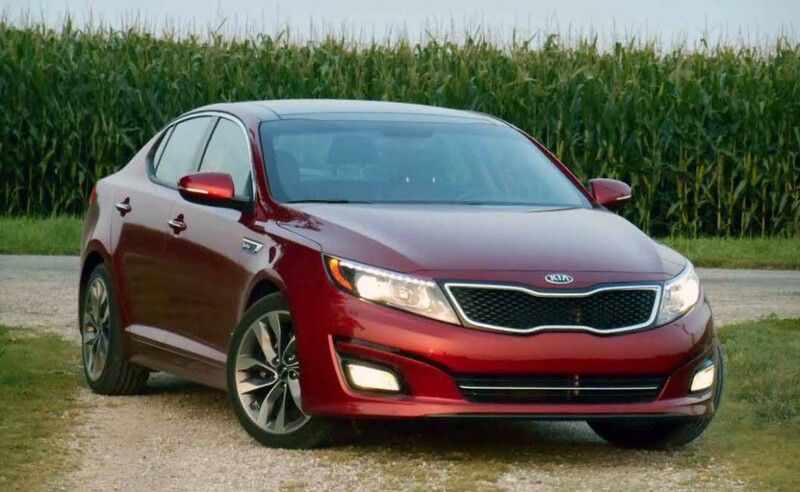 Consumer Guide’s test Kia Optima arrived in SX Turbo trim. Loaded with options, our test car came to $33,900, including the destination charge. 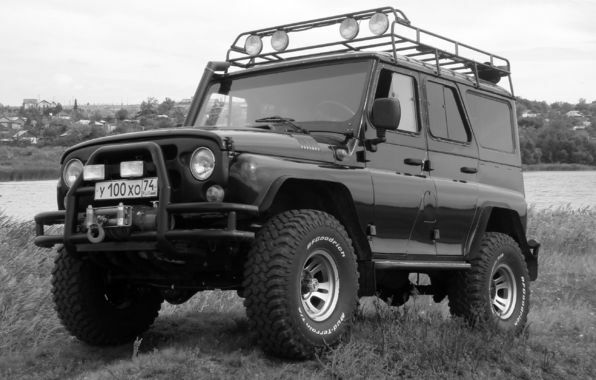 Sadly, the UAZ 469 “Hunter” is not among Russia’s five best-selling vehicles. In truth, this cold-war-era relic didn’t make the top 20. We’re using the classically tough-looking Hunter as our feature image because Russians vehicles just look so darn normal these days. 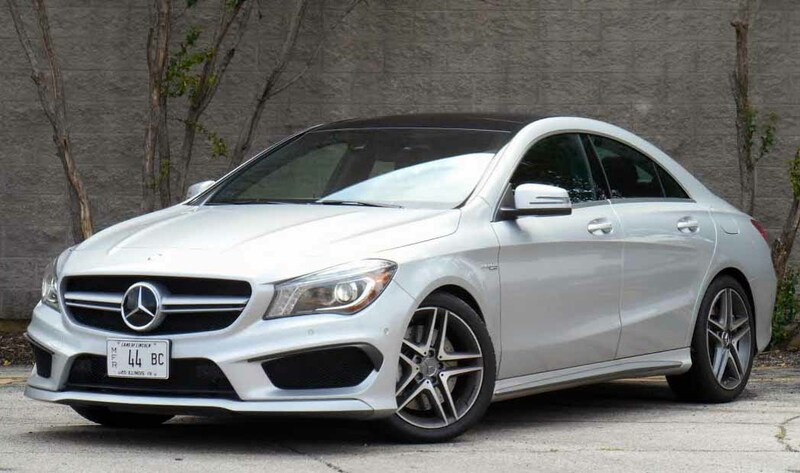 Consumer Guide’s test Mercedes-Benz CLA45 AMG arrived well equipped. Our test car listed for $54,525 including the $925 destination charge. Sometime between the height of their popularity and acquiescing to record a Christmas album, Hall and Oates take time to scuff the finish of a 1985 Pontiac Fiero. Consumer Guide’s test Genesis arrived in 5.0 guise with the Ultimate Package. With the destination charge our test car came to $55,700. Are you inadvertently wasting gas? Here are 5 bad habits to break if you want to use less fuel. We all know what we can do to save some gas. We know that we’re obliged to avoid jackrabbit starts, that we should travel at close to the posted speed limit, and that we’re committed to religiously checking the air pressure in our tires. Noted. We’ve seen the list before. But, you ask, what else can we do? A better question might be, is there anything we should stop doing? The answer is yes. In fact, there are five things you can stop doing immediately in the name of improved fuel economy. 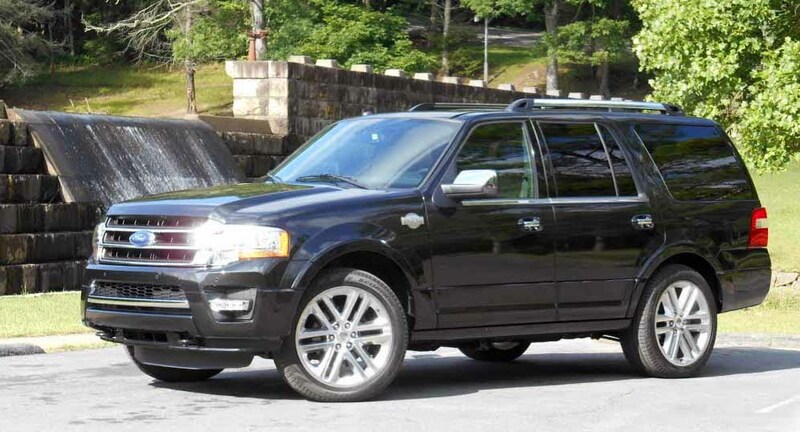 The updated 2015 Ford Expedition is shown here in King Ranch trim. 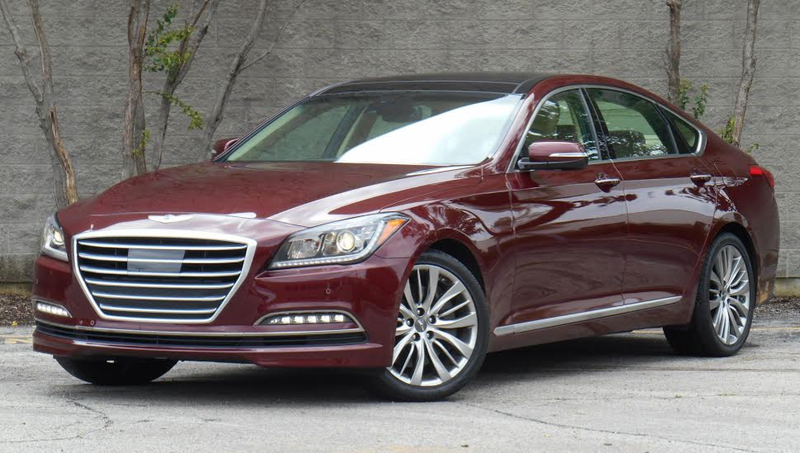 A new Platinum trim level tops the lineup.